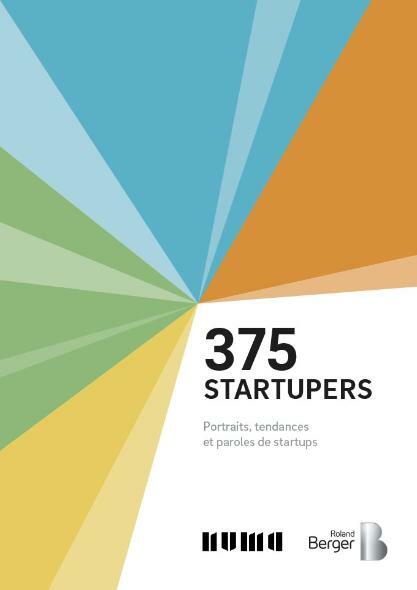 Roland Berger and NUMA, a French accelerator, give an unprecedented overview of the French startup world (please download the study as a PDF for free below). "The French startup founder is mostly driven by freedom-loving and a desire for autonomy at work." The startup founder is mostly driven by freedom-loving and a desire for autonomy at work. “Facing the challenges”, “changing the rules”, “being independent” and “creating my job” are the first four motivations in choosing entrepreneurship. These results trace the mirror negative vision of the classic business: a place of stress where it is difficult to carry out its projects. 81% of startup creators are men. 60% are between 25 and 34 year-old. But the age of 25 account for only 15%. Contrary to conventional thinking about geeks driven by a technical concept and ignoring almost everything of the market, half of startups founders were primarily motivated by responding to a growing market. Only 36% have a technical innovation they want to value and develop. 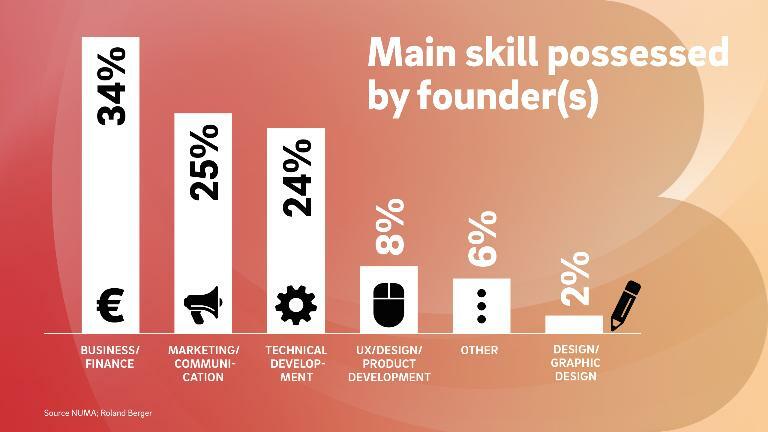 This “sense of market” is reflected in the startupers’ skills: business and finance come first (34%), followed by marketing and communication (25%) while technical development comes third (24%), followed distantly by the design and product development. "Where are women? Where are the technical profiles? These are two key issues that the world of entrepreneurship must now ask for its future." The French startuper’s profile could be summarized as: a young thirty year-old man, graduated from a business school, who has met its co-founders during his studies. Indeed, 81% of startup creators are men. 60% are between 25 and 34 year-old. But the age of 25 account for only 15%. Startups founders are very qualified: 46% come from an engineering or business school. The share of business school graduates is higher among younger creators of startups. Friendship and studies’ networks are responsible for half of the projects. Professional relationships (17%) or related to the world of entrepreneurship (5%) are far less represented. What is the business model for your startup? "Young French startups are more often B2C than their older counterparts, and they target very different sectors: the 'breeding ground' is richer than we usually think. This is an asset that we should value." 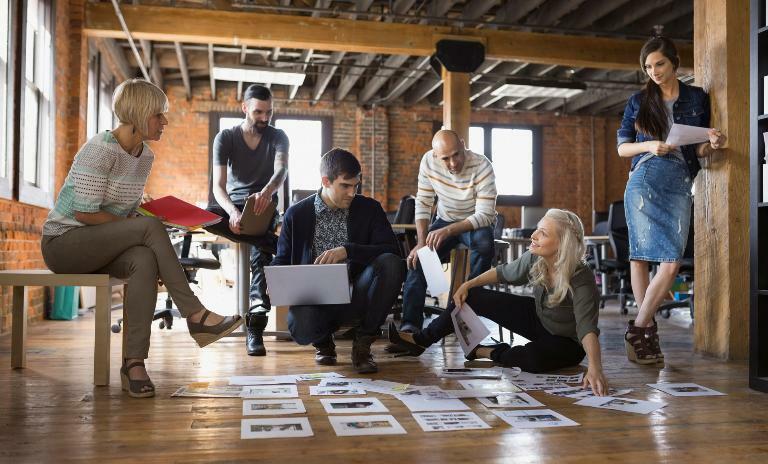 Just over two-thirds of young startups’ business models are based on BtoC or BtoBtoC markets. This can be explained by the positive image of iconic successful startups, most often in this scheme. 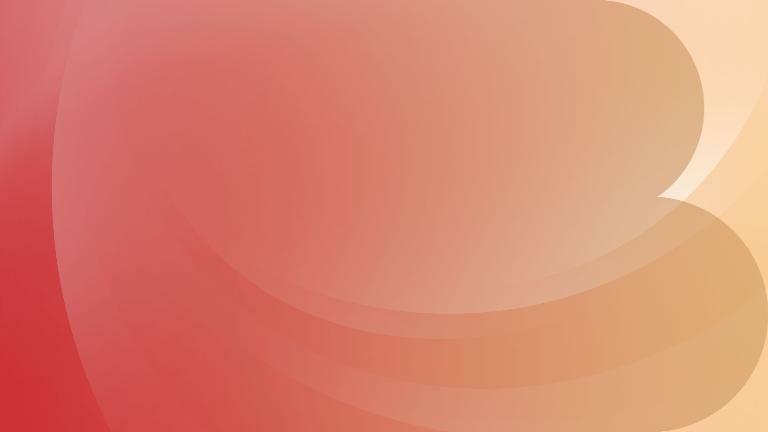 Method of monetization on which the project startuppers: 40.5% of them are based on the direct sale of products or services, model popularized by applications.  When 30.3% prefer compensation via a commission on each sale, as does Airbnb for example. Different forms of subscription (subscription, license, limited) are also acclaimed by almost 30%. Startup founders are aiming at disruption. And to them, the most suitable areas lie more in the lifestyle / leisure sector (12.2%), art / design (11.8%) than in the energy (2%) and safety (1, 4%) sectors. Interest in these areas is also linked to the strong representation of B2C business models in the projects, and to the profile of entrepreneurs who develop projects that meet the needs of young, urban and graduate people. How to help young entrepreneurs? Formed mainly to business, the French startupper sorely lacks expertise.  He expresses the need for a market expert (32.6%) and a technical expert (29%). On the contrary, he is not so much concerned with matters of finance (2.1%) and legal expertise (0.3%). He believes that success comes from a perfect product/market fit. This need for transverse expertise advocates for closer cooperation between startups and corporates: the first need advice and support to access their market, while the second need to test new business models and open-up to disruptive ideas. 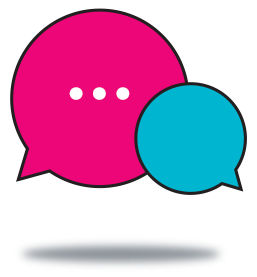 Together, let’s build open digital networks and communities! The study sheds a revealing light on new French startups, a breeding ground that is still something of an unknown entity among the media, investors, and public authorities.